Carpintería Vez is hosting a 3D modeling Workshop for beginners in Chile. 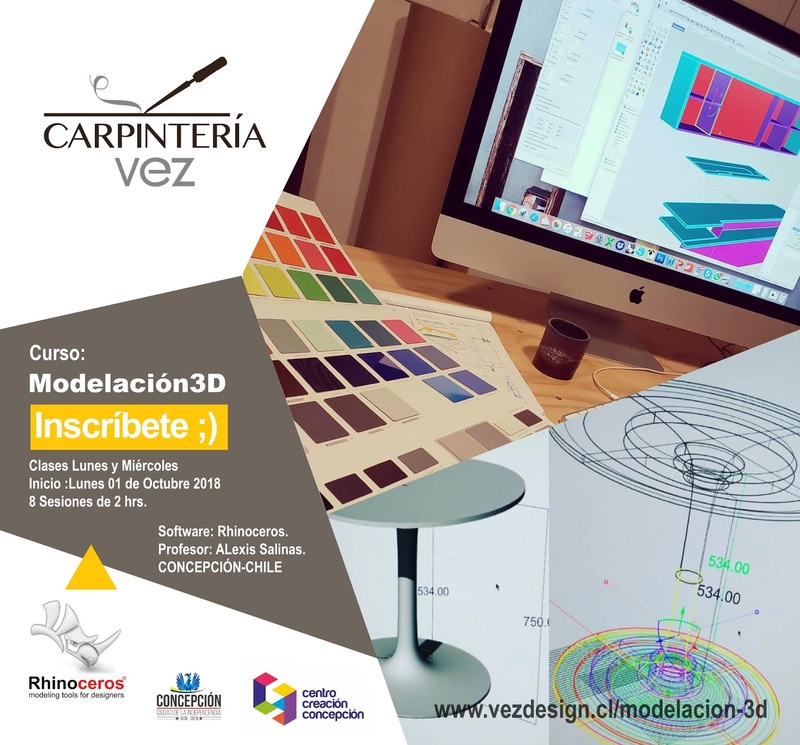 The course is for professionals and technicians in the area of construction, engineering, architecture, industrial and interior designers, art and entrepreneurs. Rhino software will be used in this workshop. For more information please contact Evelyn Larraguibel.